Jarekus Singleton plays this Friday!! 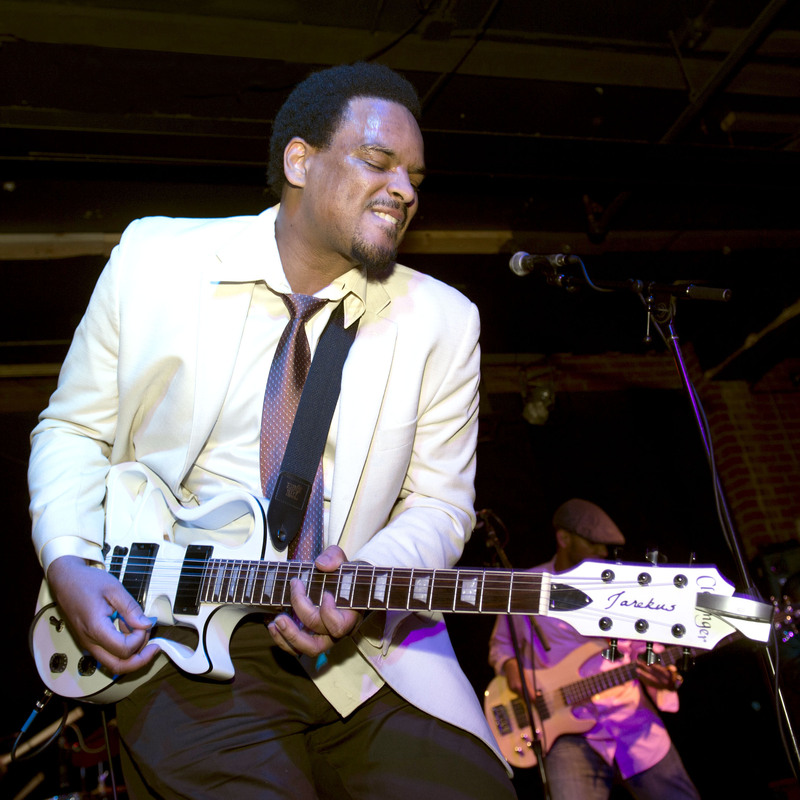 At just 30 years old, Jarekus Singleton is a musical trailblazer with a bold vision for the future of the blues. Springing from the same Mississippi soil as Charley Patton, Muddy Waters and B.B. King, Singleton’s cutting-edge sound –equally rooted in rap, rock and blues traditions– is all his own.